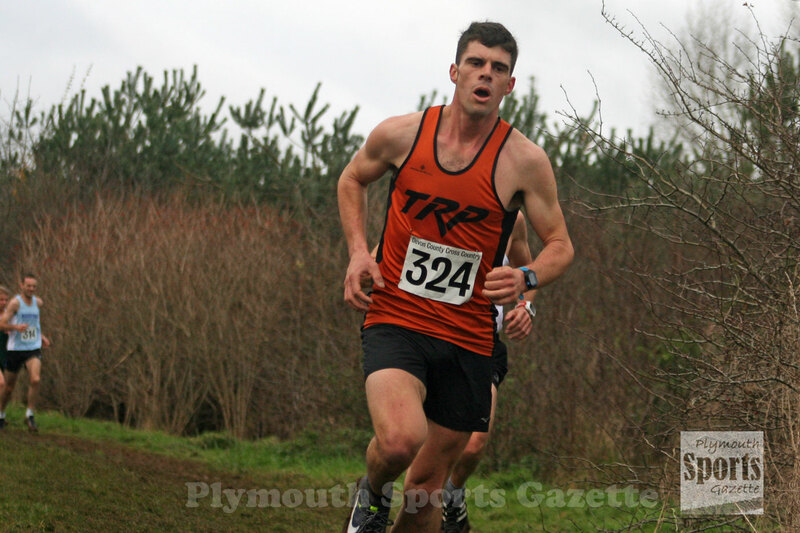 BEN NEALE managed to hold off the challenge of Adam Holland and Exeter youngster Johnny Livingstone in a thrilling second round of the Run Exe Summer 5k Series on Tuesday night. Just four seconds separated the top three runners in the race around Exwick playing fields and the River Exe flood relief area. Tavistock Run Project’s Neale clocked 15.54 minutes, with Tavistock AC’s ultra-marathon specialist Holland clocking 15.57 and Exeter under-15 athlete Livingtone finishing in 15.58. Sam Lake, of Tavistock Run Project, was fifth women overall and first over-35 in 19.36 minutes.